Here at Greenleaf Cleaning Ltd – London Cleaning Company we take pride in tailoring cleaning services to meet our clients’ needs. Our team is a group of highly-trained, skilled and dedicated professionals who are experienced working in the similar to yours environment. We service from domestic households to commercial premises and the eco-friendly approach we have been using for years means we care about each and every client as well as the environment. Customers satisfaction is our number one priority making their feedback an important factor in our company operation. 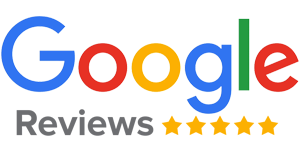 We always send follow-up emails to our first-time clients to ensure we have met their requirements, followed by quarterly satisfaction surveys. Covering all areas of London we can send a cleaning operative straight to your location. We’re fully-insured with extensive Public Liability and Employees Liability Insurance for our clients’ peace of mind. Here at Greenleaf Cleaning we are taking pride in offering the high quality regular domestic cleaning and ironing service which can be booked either on weekly or fortnightly basis for £12 per an hour with a minimum cleaning session of 3 hours. 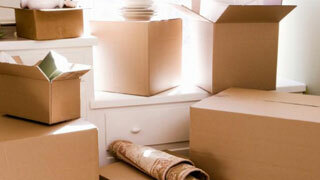 We treat every household as an individual case and pay great attention to any particular requirements. 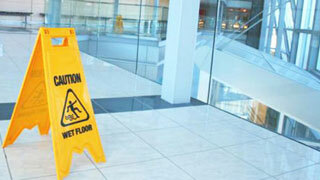 We specialise in cleaning of offices and commercial premises such us shops, pubs, restaurants. Many management companies are taking advantage of our communal parts cleaning and block’s servicing. Whether you have a one-desk, home-based office or a spacious car-showroom we can offer you a green, flexible, affordable and tailor-made solution. 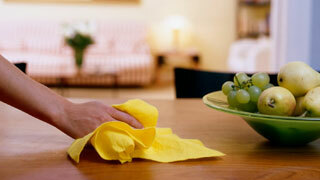 Our End of tenancy cleanings are carried out by mobile teams of 2-4 cleaners, specialising in deep cleaning. We provide all necessary cleaning materials and equipment, including powerful carpet cleaning machine (see the separate page for the service. We use only biodegradable cleaning products and the latest equipment to blitz any property small or big. Greenleaf Contract Cleaning Ltd is SAFE contractor approved for its commitment to achieving excellence in health and safety. SAFE contractor is a leading third party accreditation scheme which recognises very high standards in health and safety management amongst UK contractors. We booked Greenleaf Cleaning for End Of Tenancy Cleaning for one of our properties after being let down by previous cleaners. 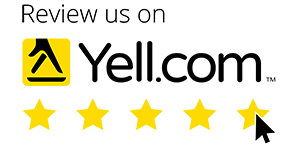 We couldn’t be happier with the service and with the ecological cleaning products!